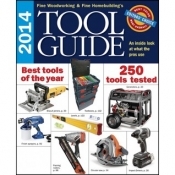 The books in this category give you all the information you need to properly setup your workshop. Subjects include building your own workbench, setting up workspaces, dust control, storage, and more. Please don't hesitate to contact us if you need any assistance locating the right book for your needs!